Articles for March 2012 Year » SoftLab-Portable.com - Portable Soft! Anti-Trojan Elite (ATE) is a malware remover. Malware is softwares designed specifically to damage or disrupt a system, such as trojan horses, spywares or keyloggers. ATE has a real time anti-malware firewall, it protects system and cleans malwares immediately. It also be a system security tool, you can view and control processes, control TCP/IP network connections and so on. 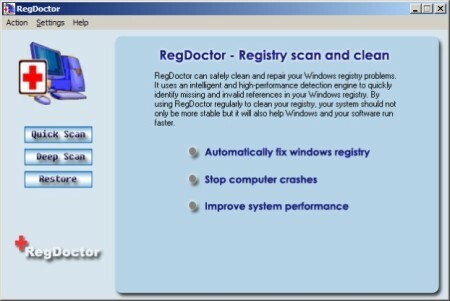 It can detect and clean malware in disk or memory.